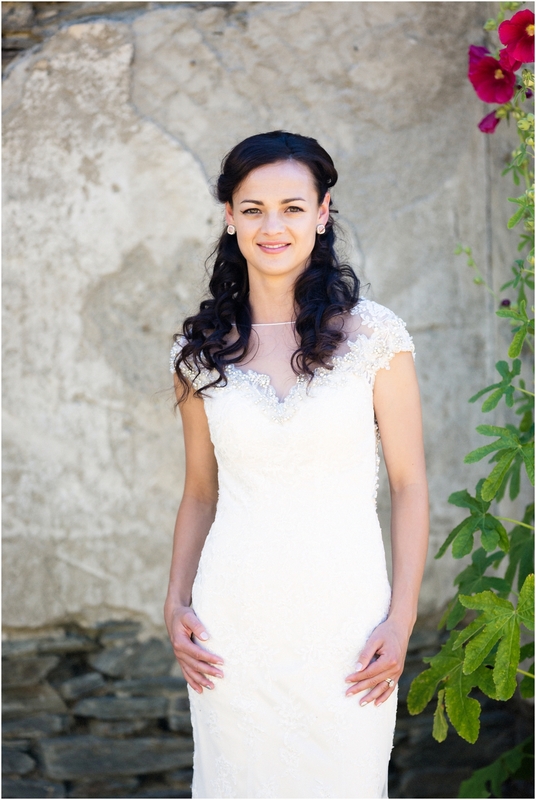 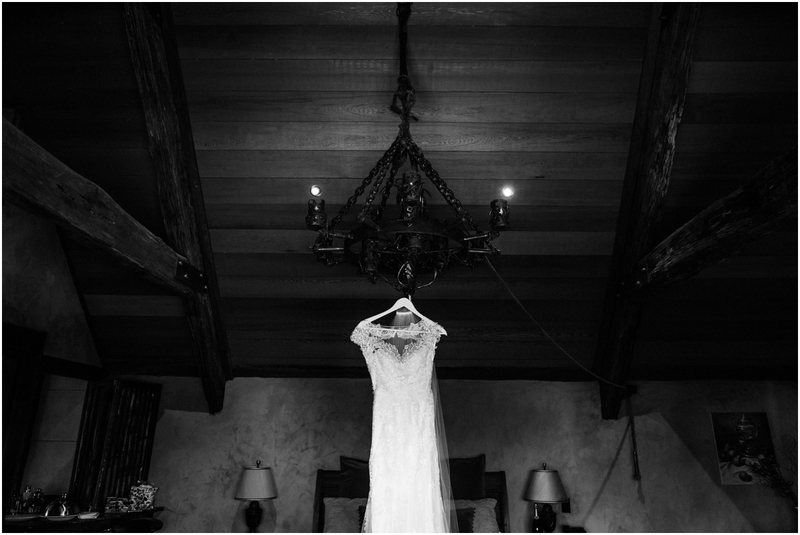 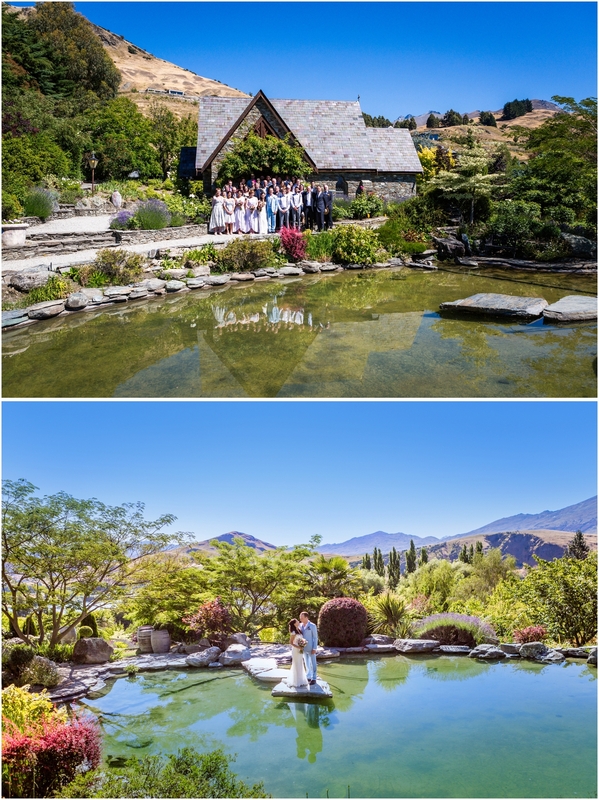 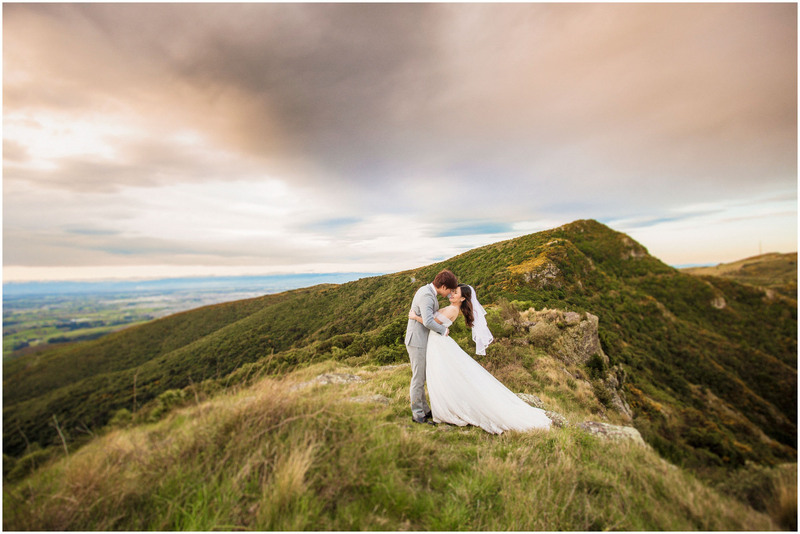 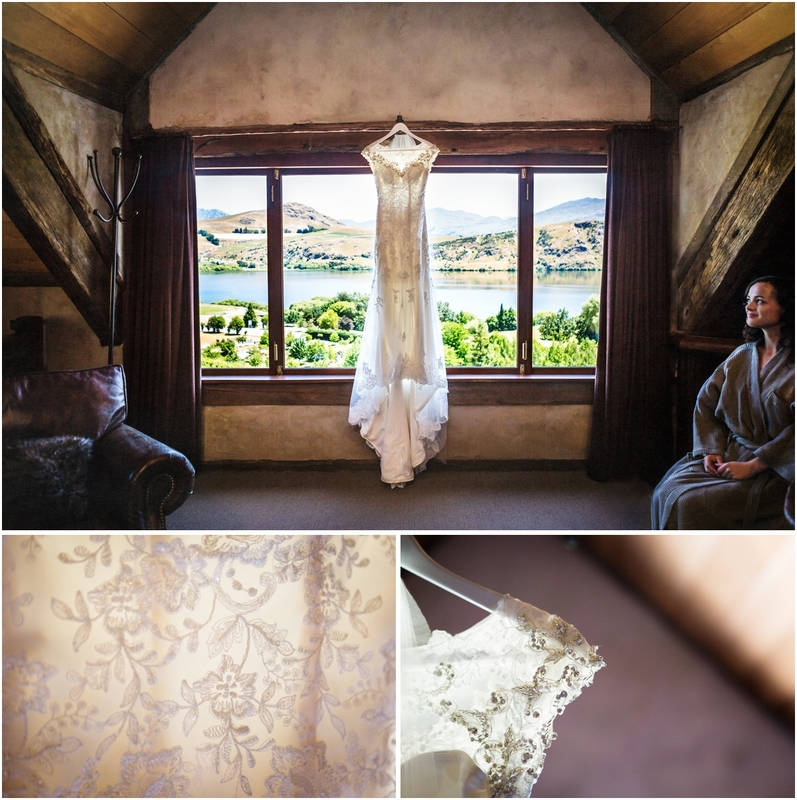 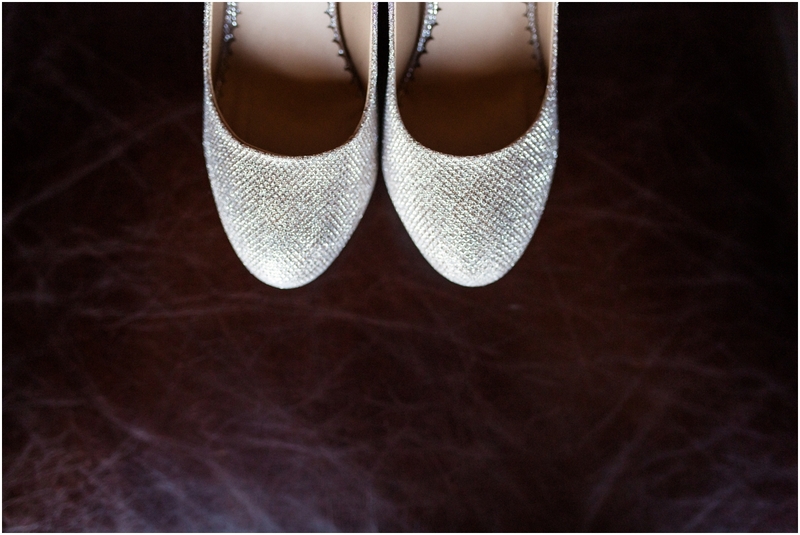 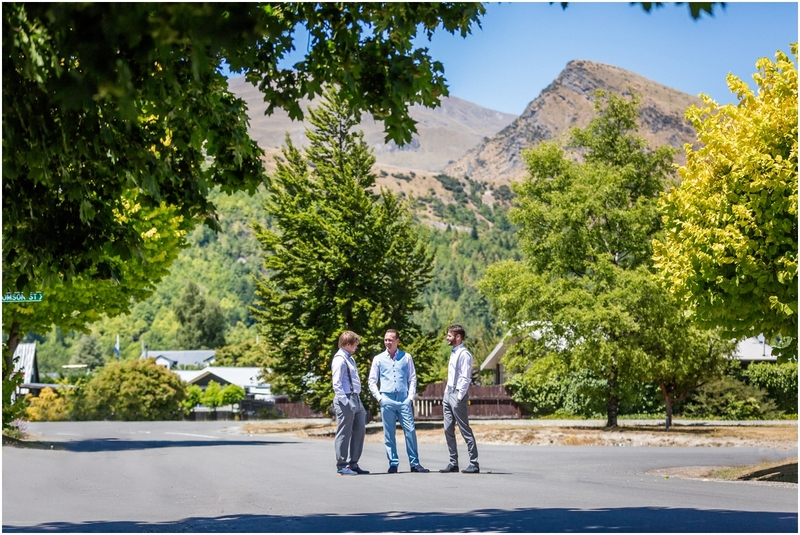 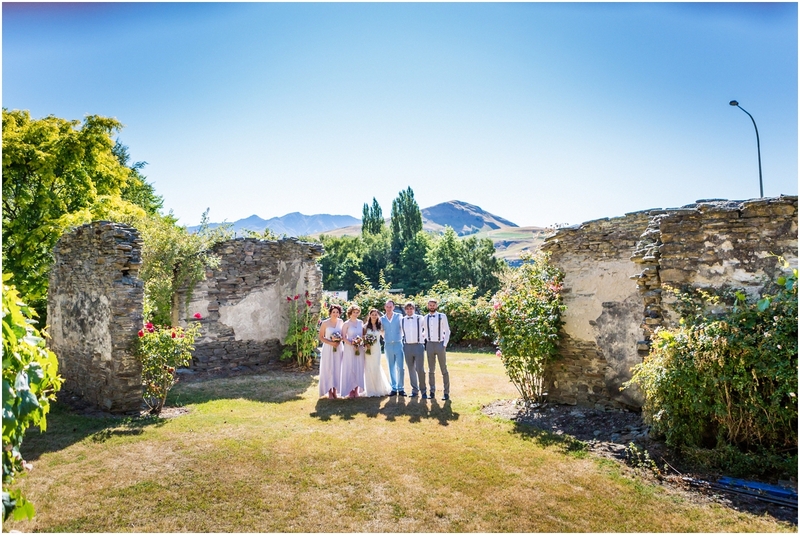 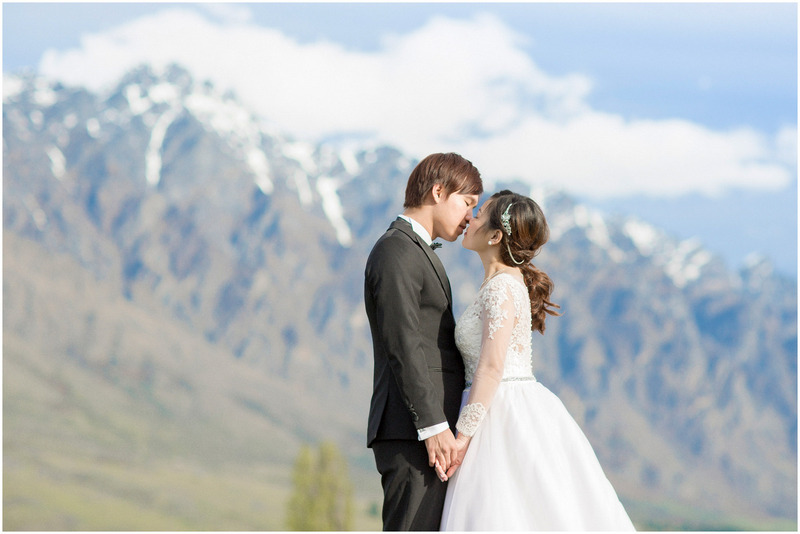 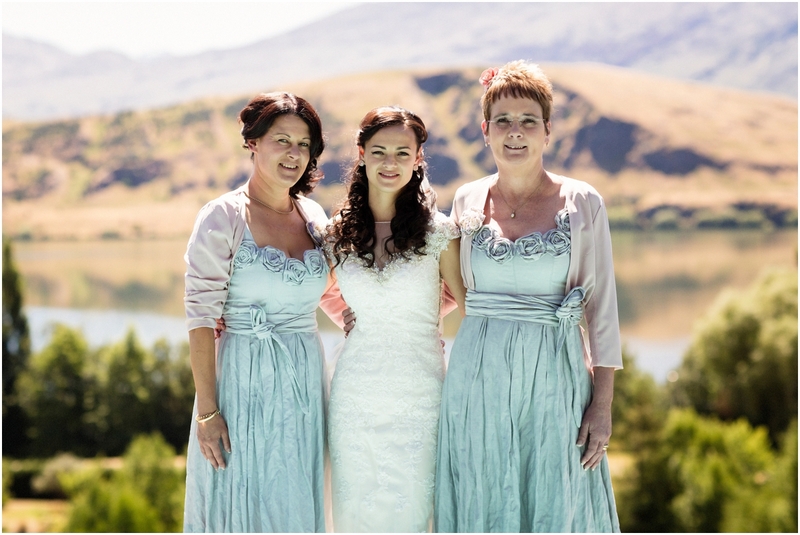 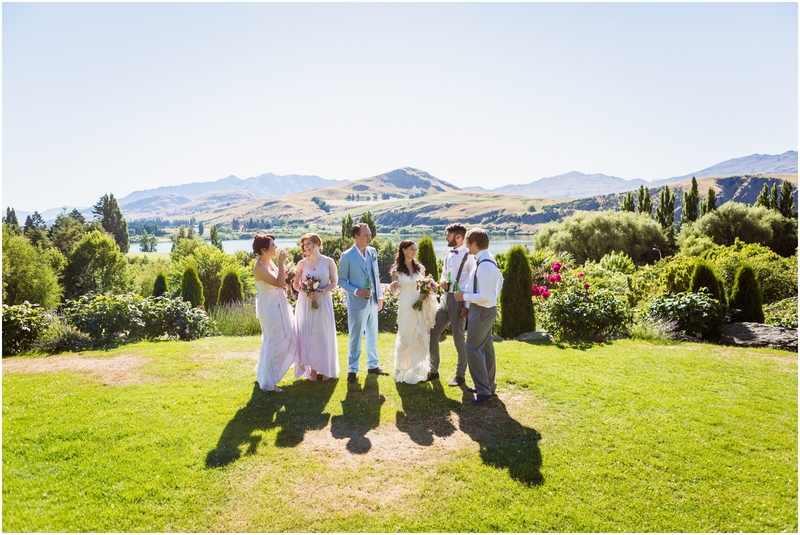 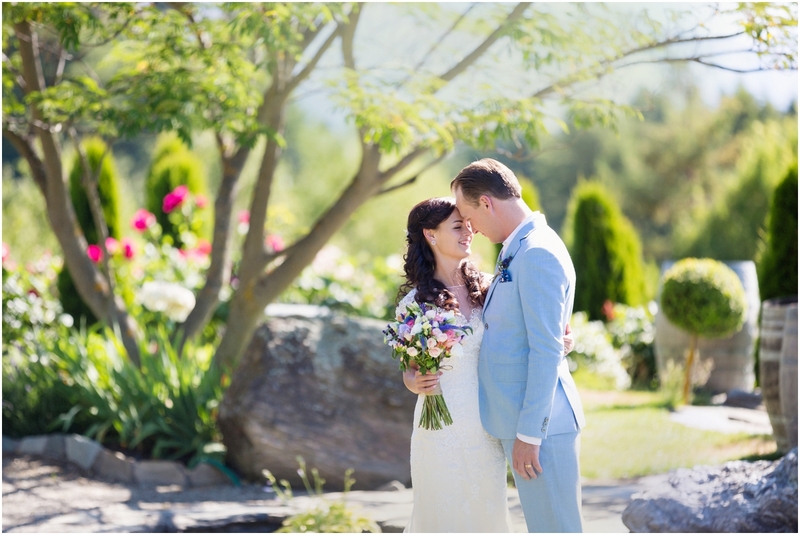 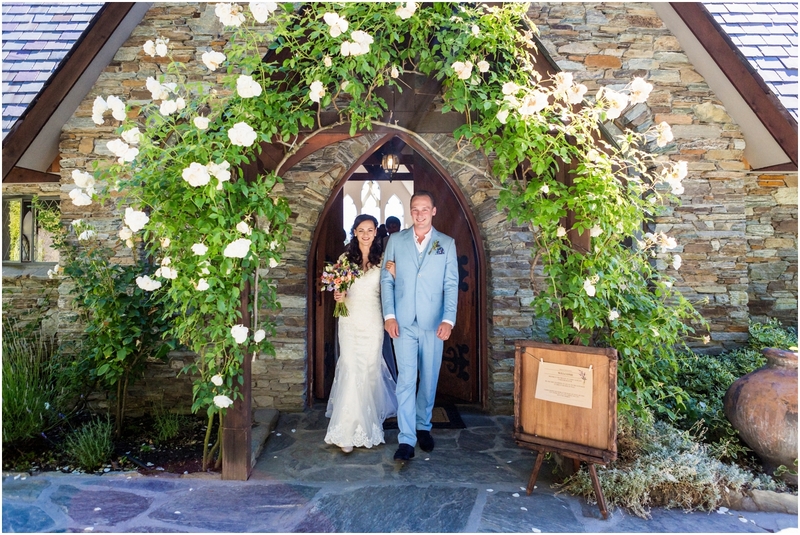 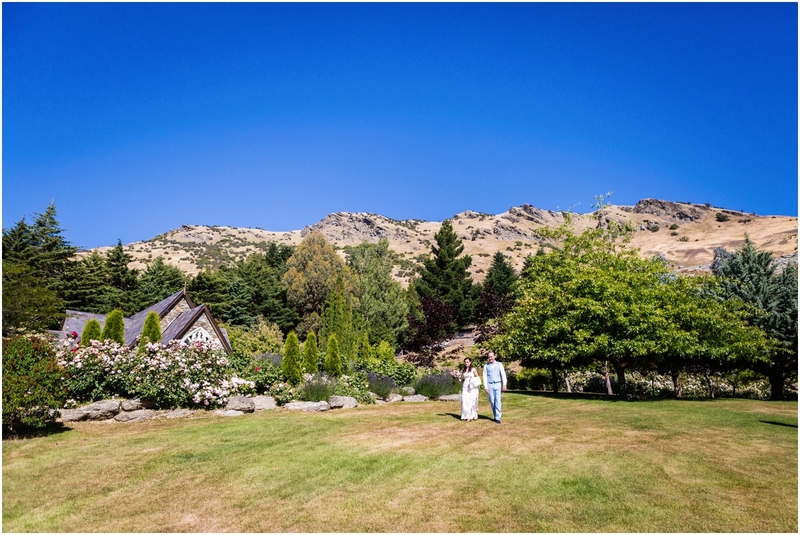 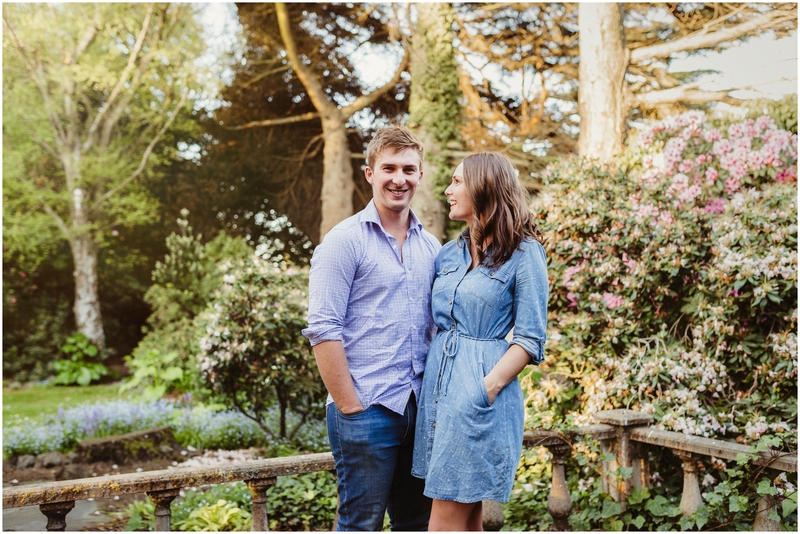 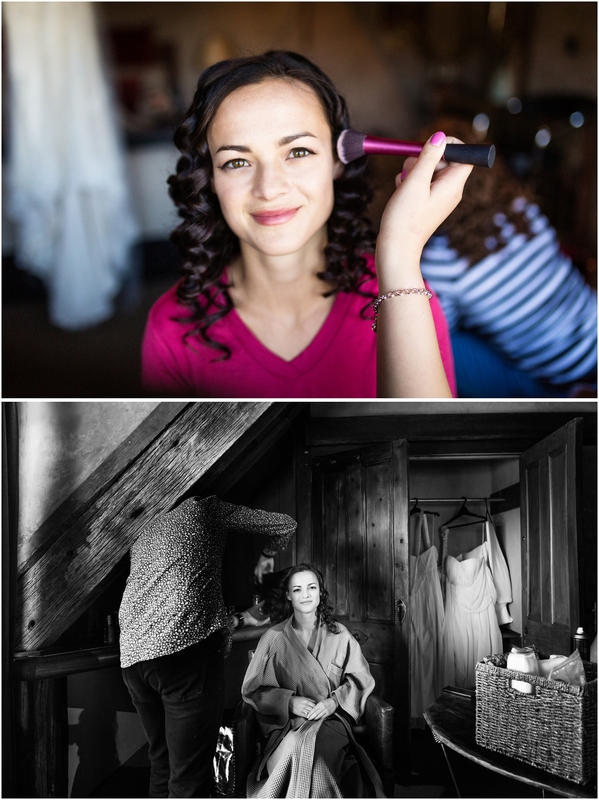 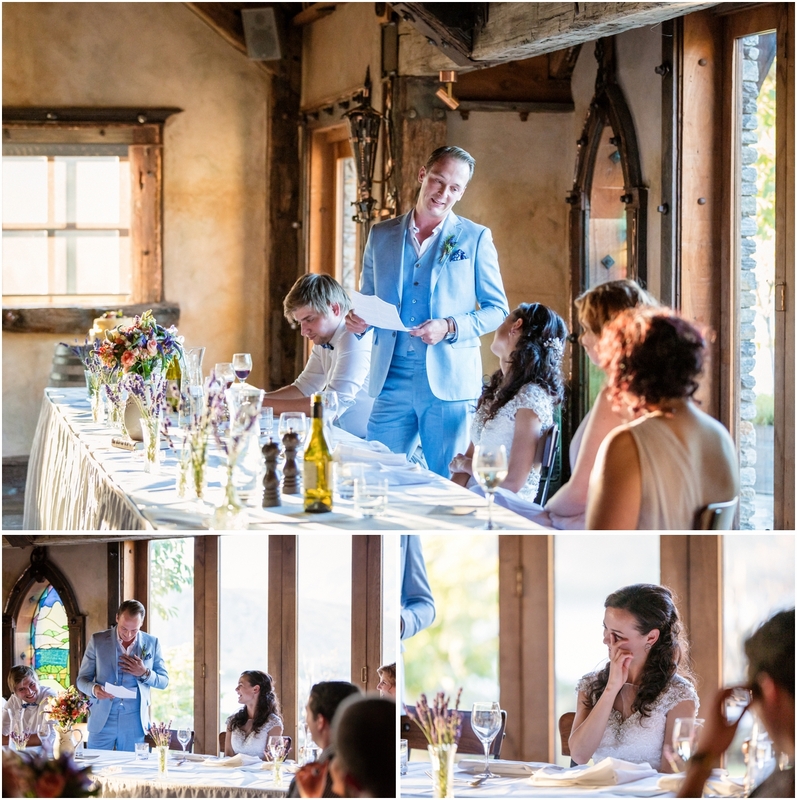 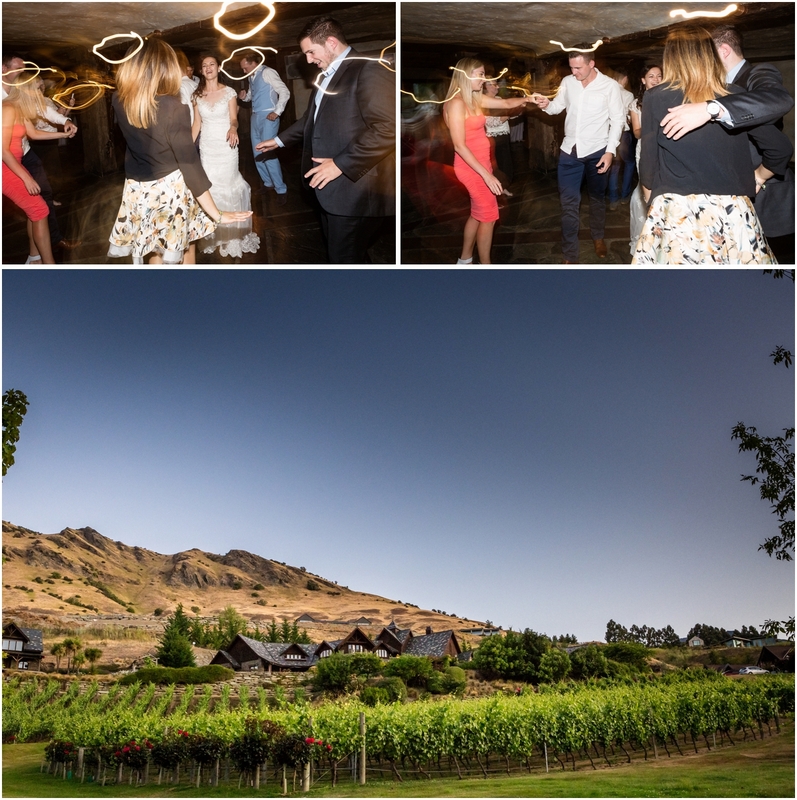 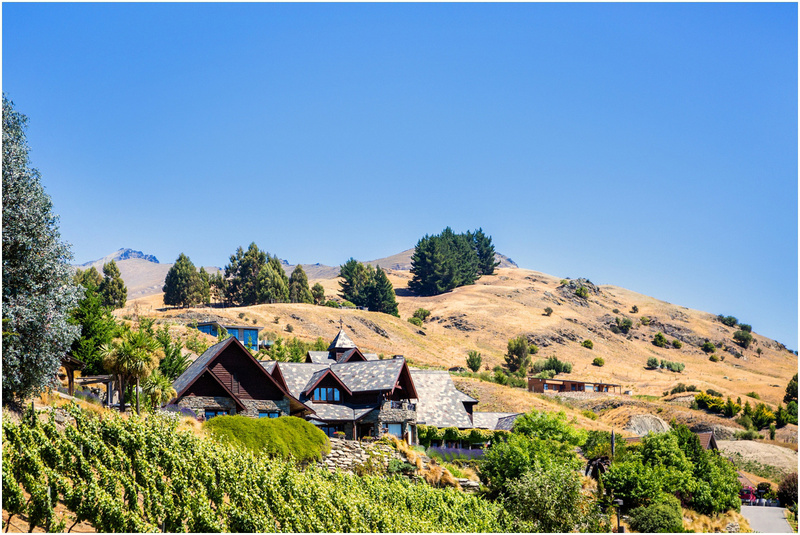 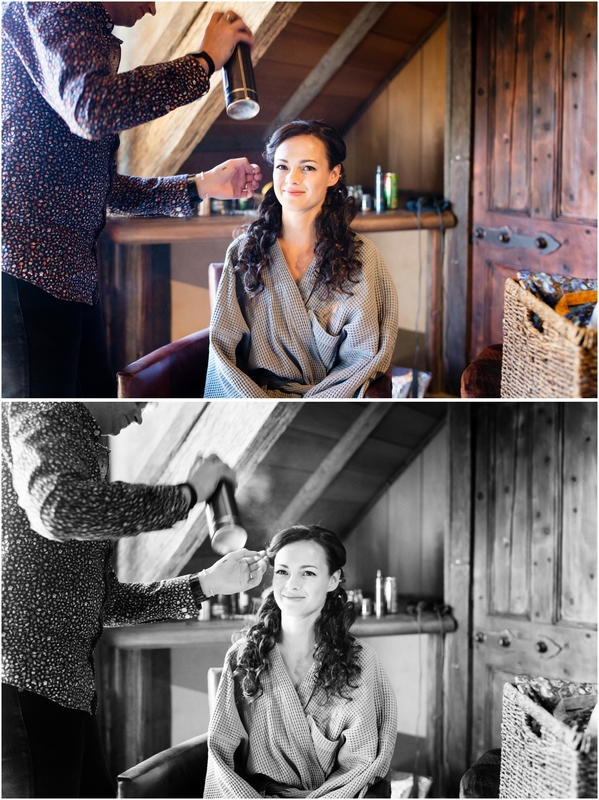 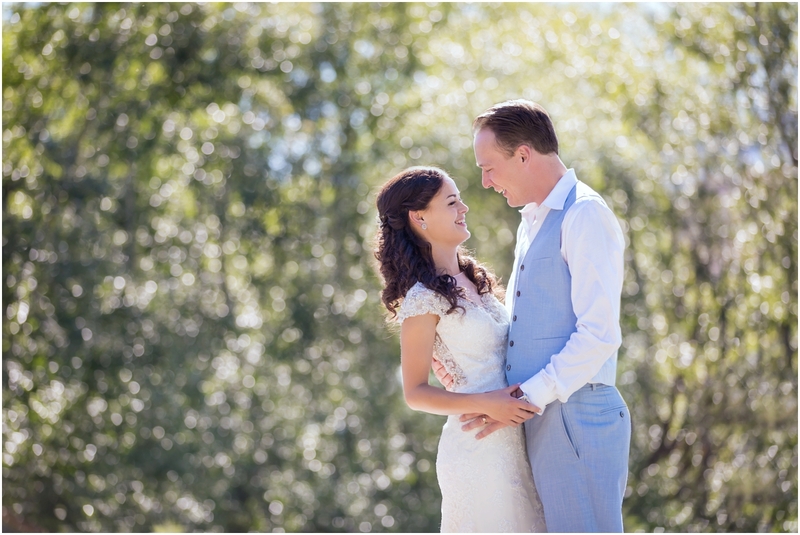 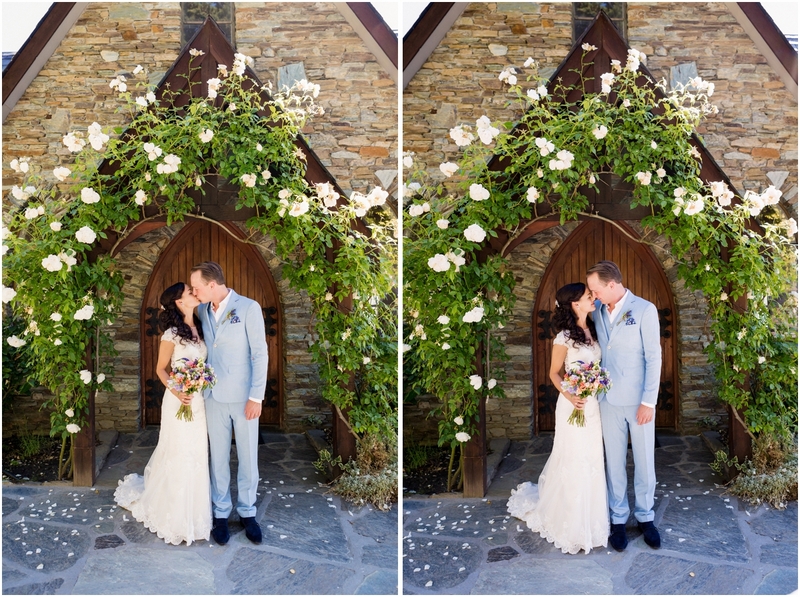 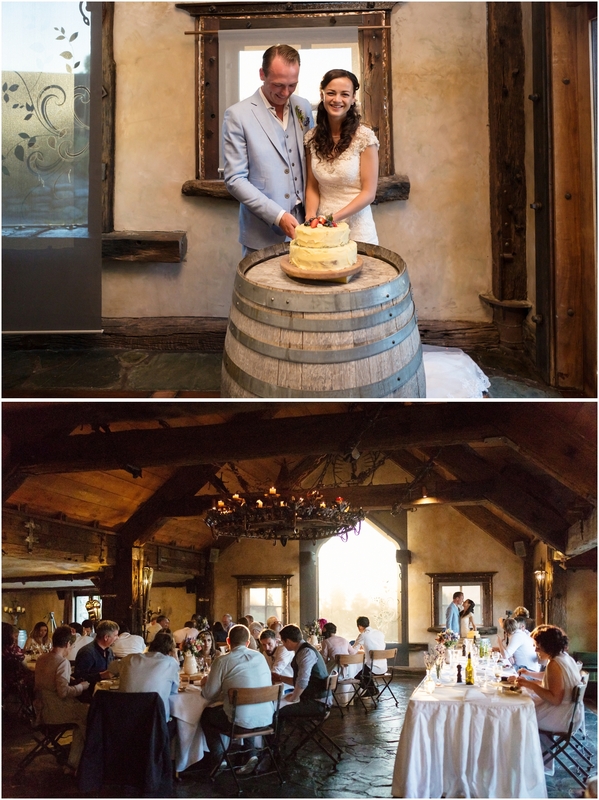 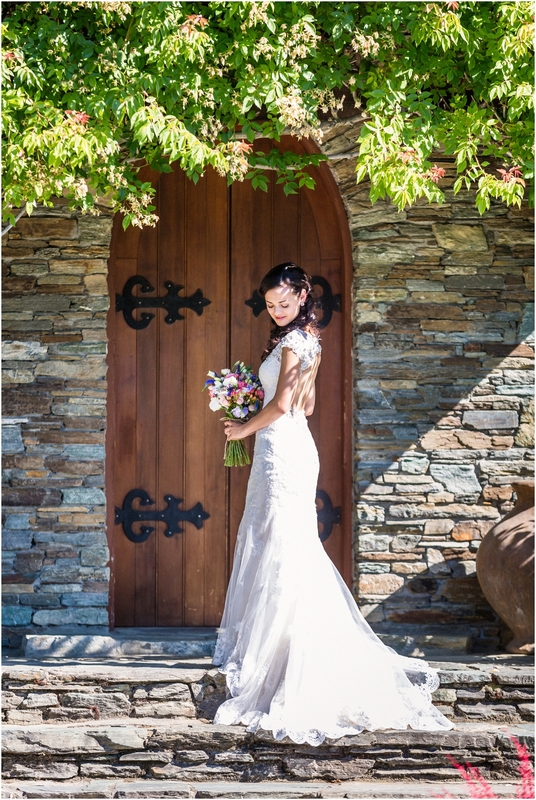 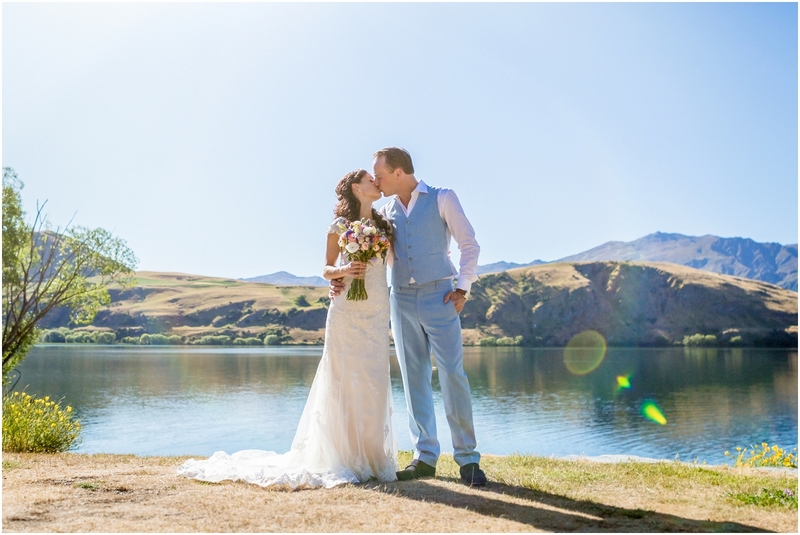 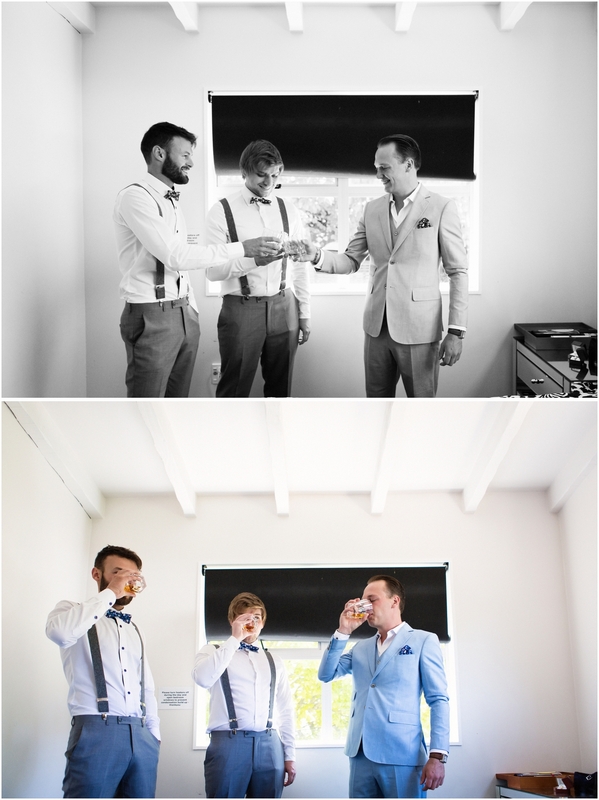 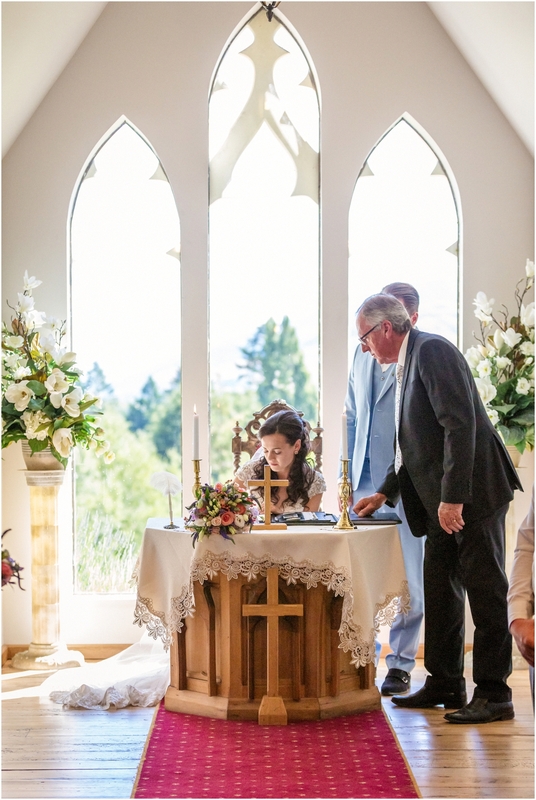 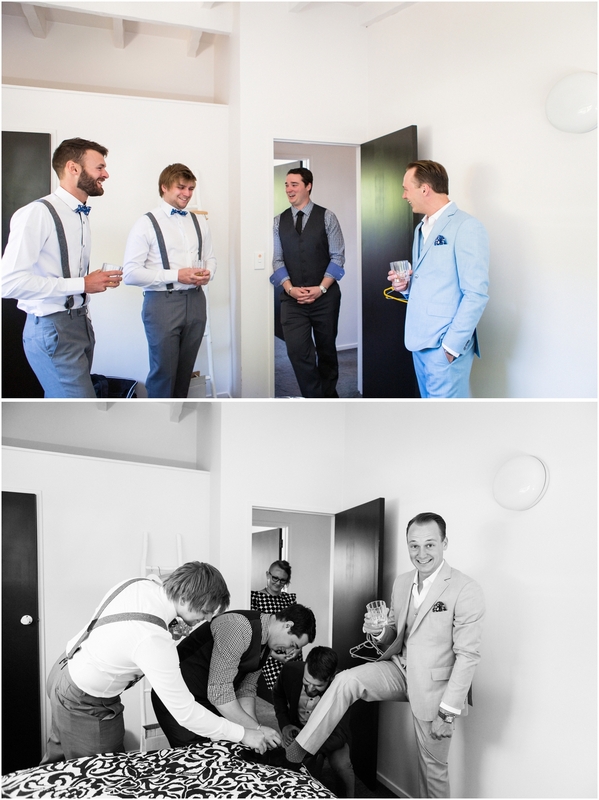 Joe and Josephine chose Stoneridge Estate in Queenstown to host their wedding. 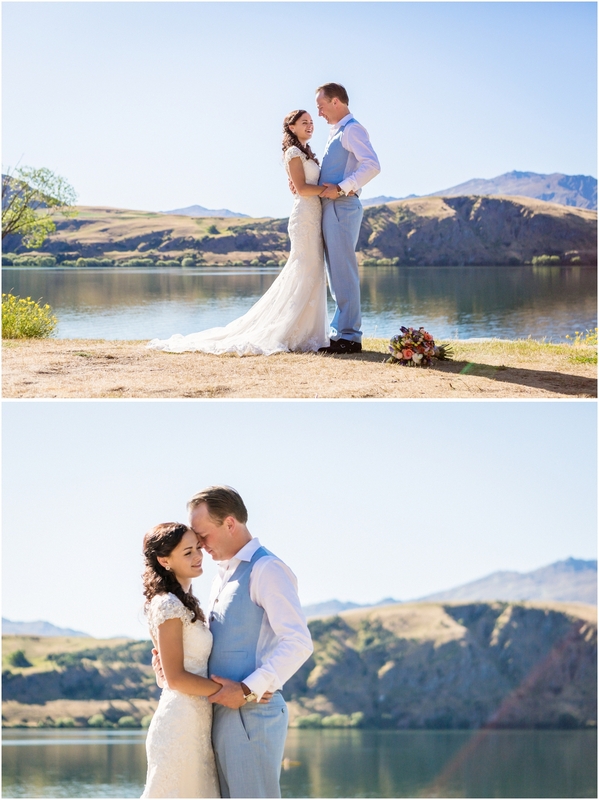 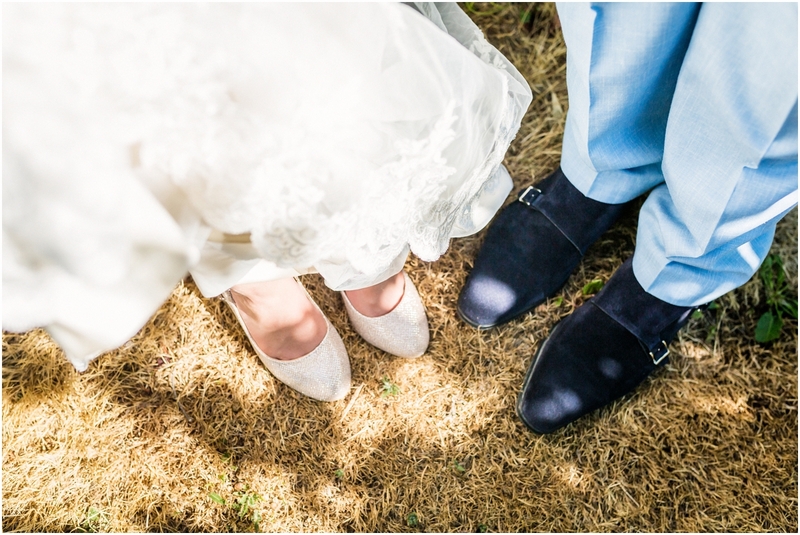 It was a beautiful, relaxed affair set on the most stunning blue sky day. 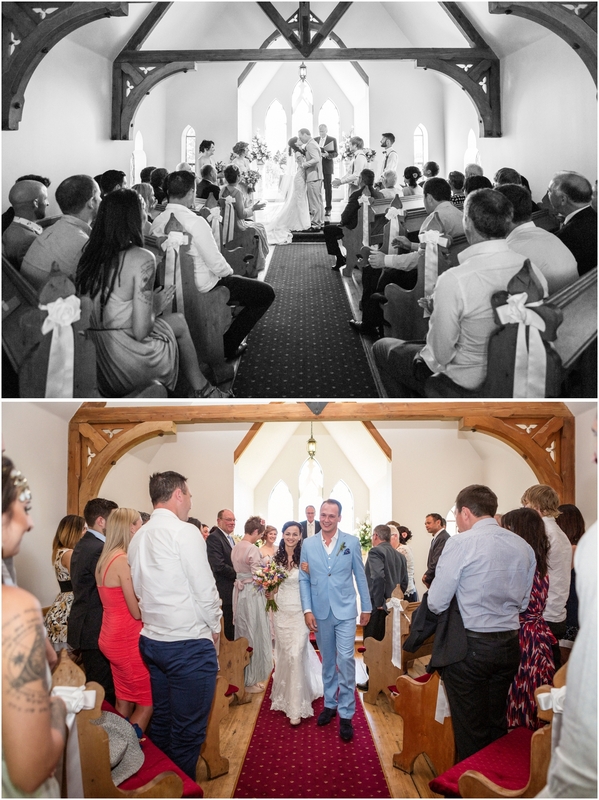 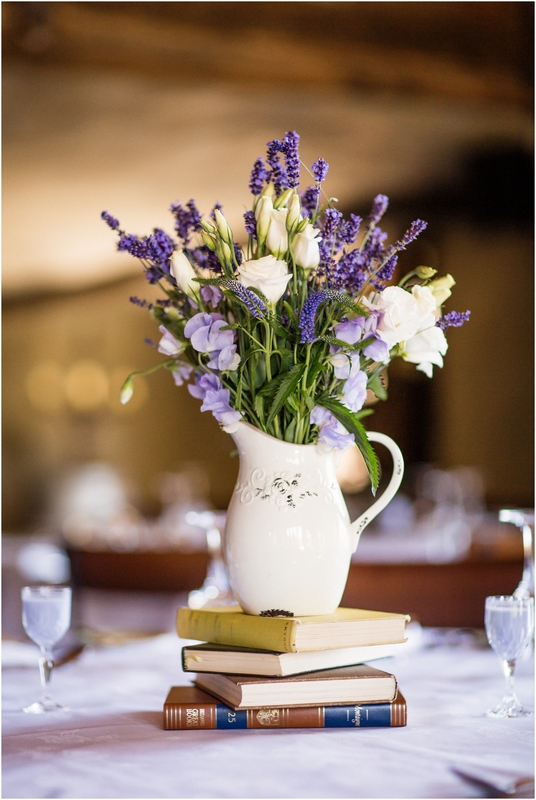 Their organisational efforts paid off on the day, everything came together beautifully. 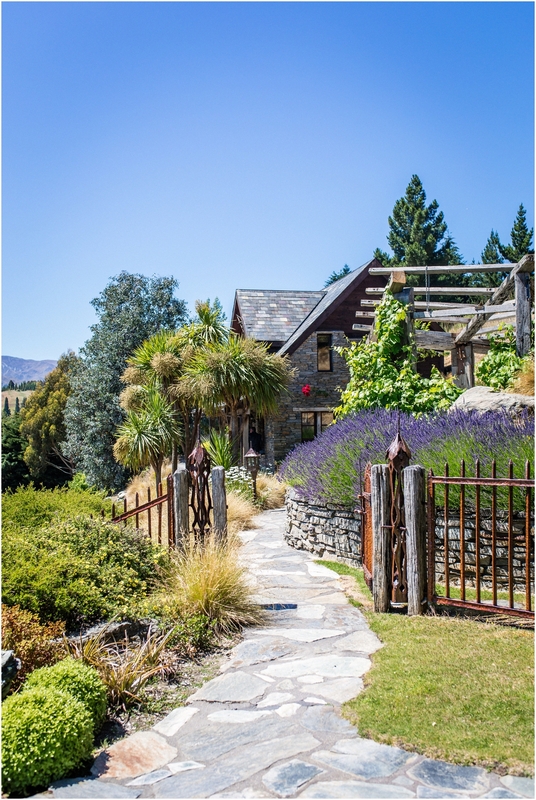 The girls spent their morning in Stoneridge’s Cottage while the guys chilled out and enjoyed a whiskey at Number 10 in Arrowtown. 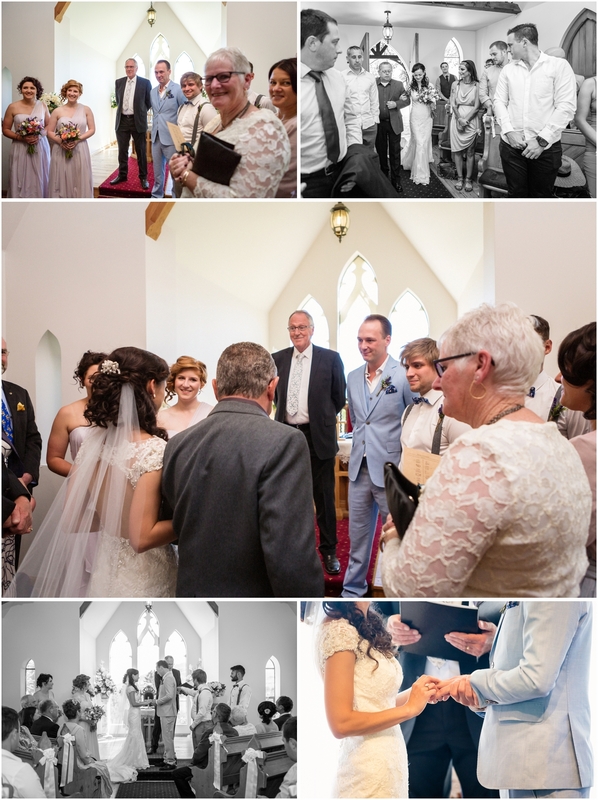 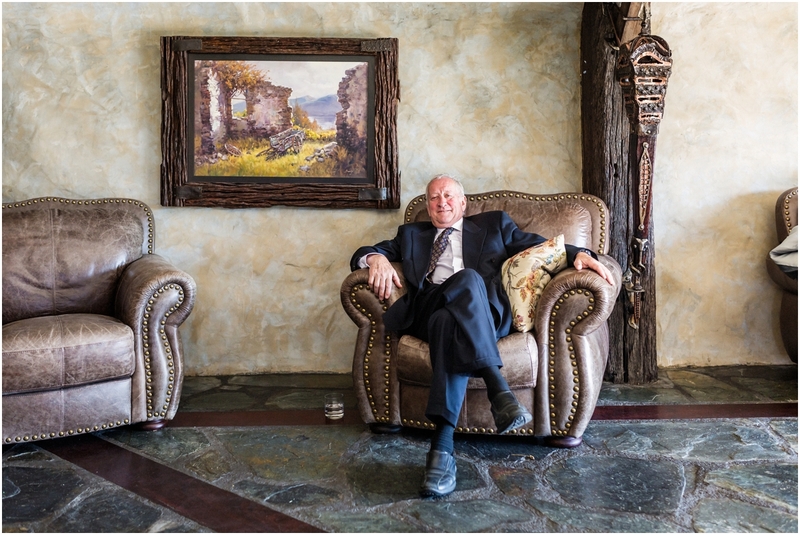 When it was time, Joe and Josephine made their vows in Stoneridge Estate’s rose lined Chapel. 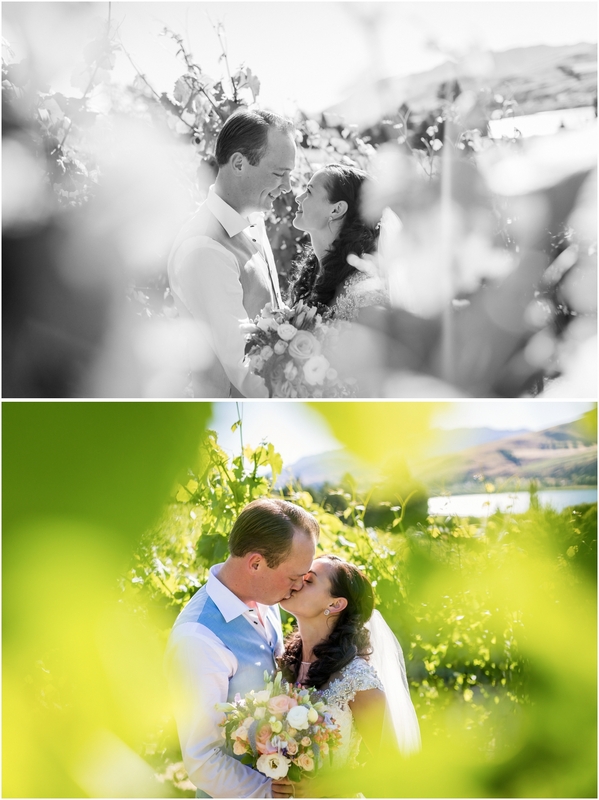 Afterwards we had a ball exploring Stonebridge Estates beautifully manicured grounds and even wandered across the road for photos beside Lake Hayes. 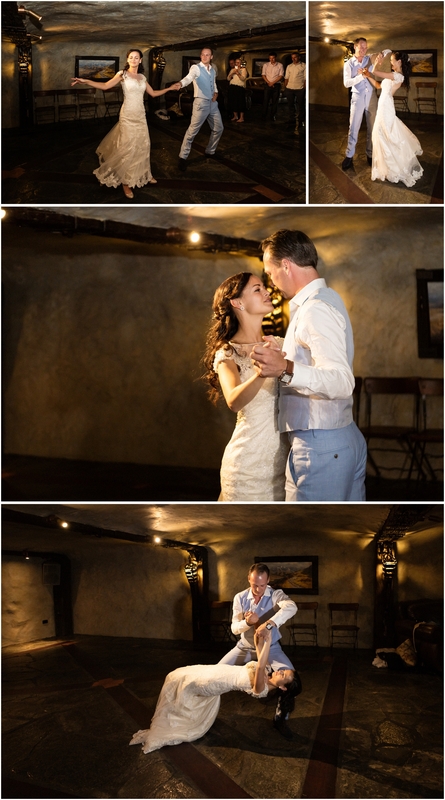 Their reception was held in The Lodge and topped off with a spectacular dance routine. 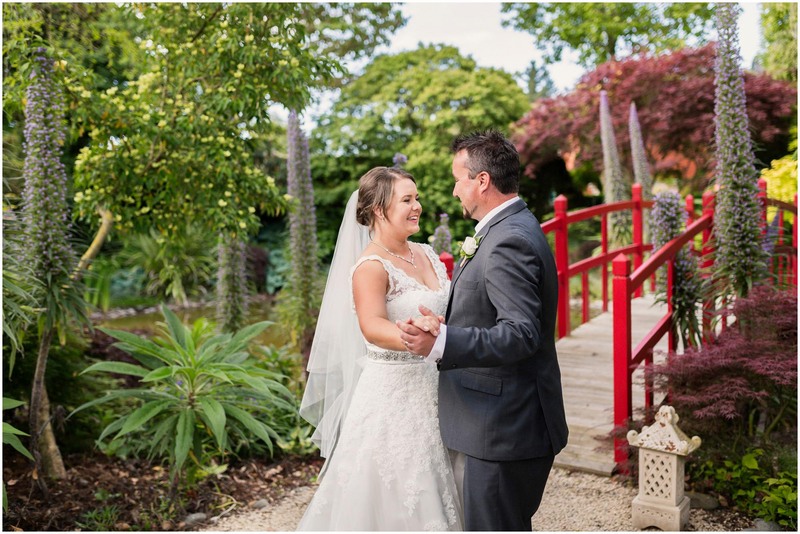 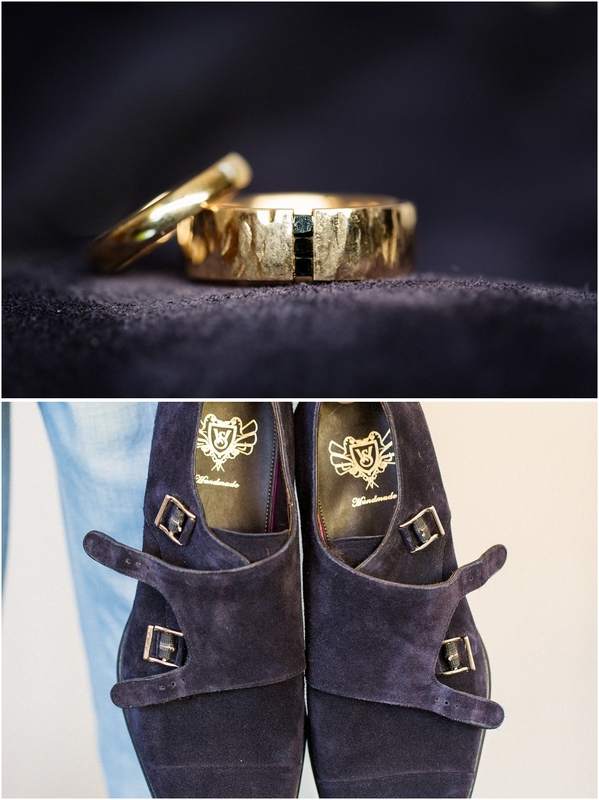 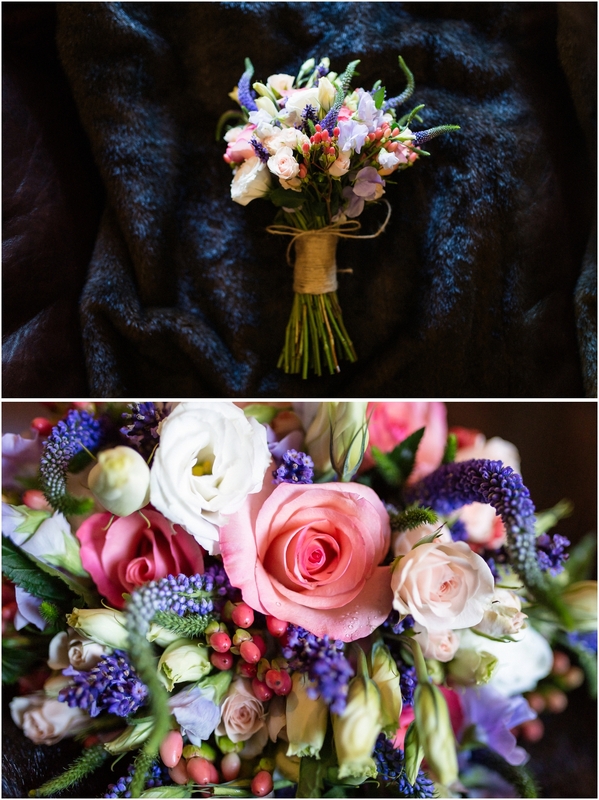 Joe and Josephine’s wedding has been featured on Stuff wedding of the week. 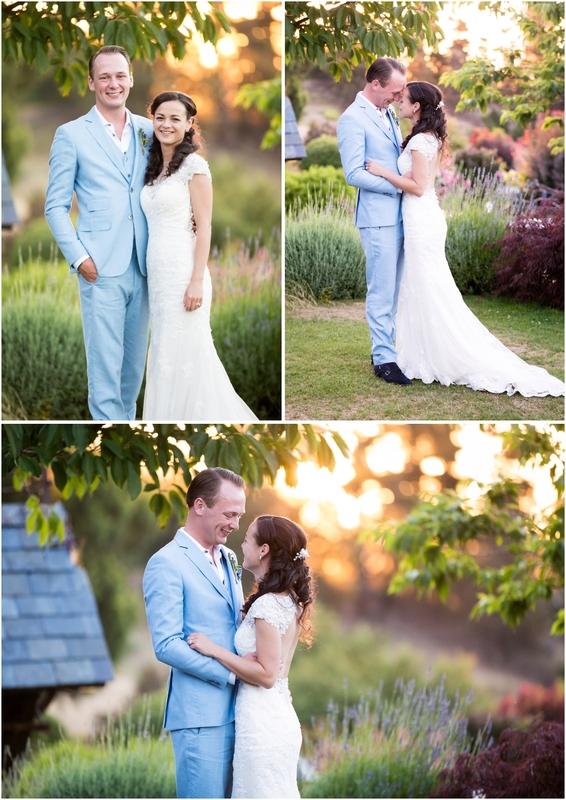 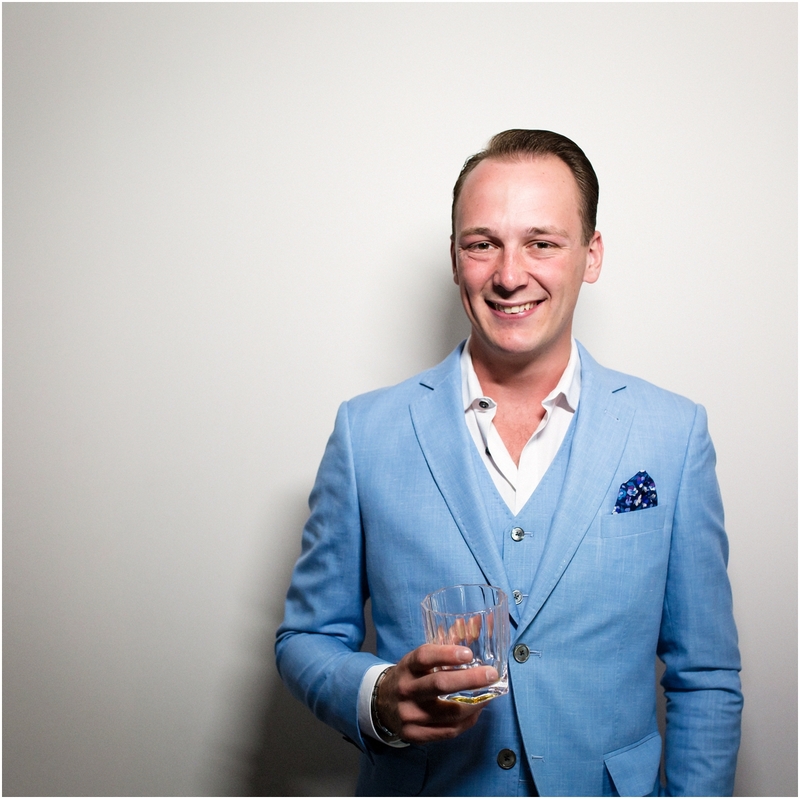 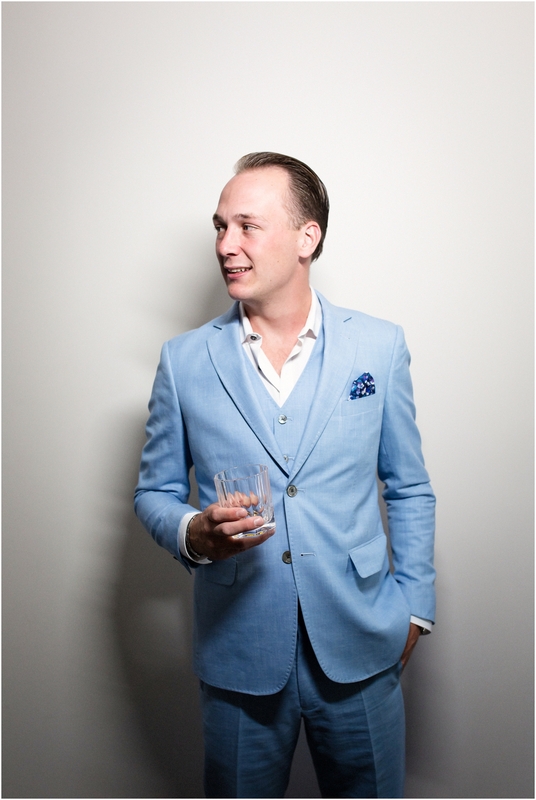 Jo’s awesome blue suit has also been featured on the Working Style blog.